Create your online political campaign. Discover articles, tools and resources to enhance your online reputation, use social media effectively and build online support to win your election. Starting your political campaign? Read these! Laying the Groundwork – You, online. What does it mean for your campaign? 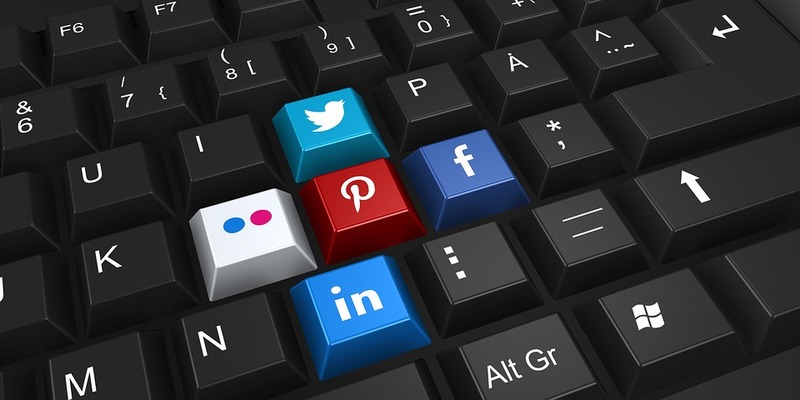 Promoting Yourself Via Social Networks – Connect with others, plan and maintain your social media presence. Campaign Letter Generator: Draft a wide variety of political campaign letters and press releases. Campaign Email Letter Generator: Create a wide variety of political campaign email messages. QR Code Generator: Generate QR images in multiple sizes for both print and web. Domain Research Tool: Get technical information about any website you choose. Online Resource Directory:Discover online resources, websites, tools and software to help grow your campaign. Download Area: Find useful checklists, guides, white papers and more. Access is FREE for Online Candidate website clients.